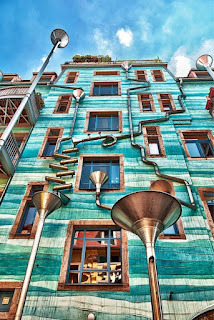 Drafting Steals: The Neustadt Kunsthofpassage- The musical building in Dresden, Germany! 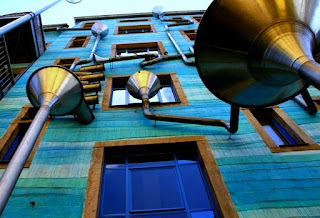 The Neustadt Kunsthofpassage- The musical building in Dresden, Germany! 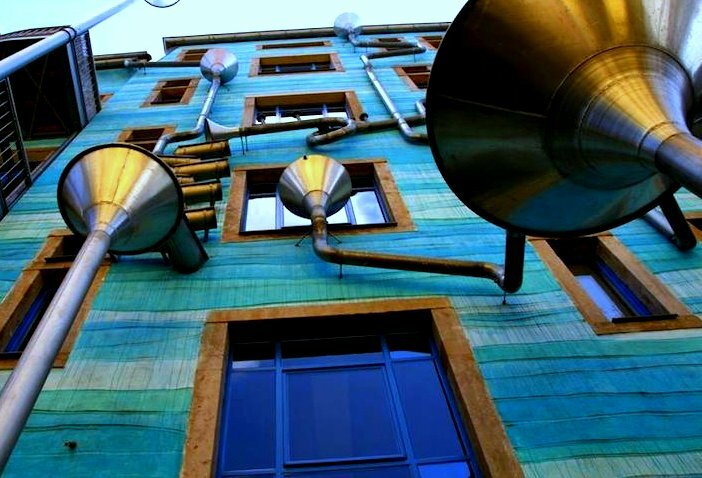 Have you ever heard the story of the musical building in Dresden, Germany? This is creative engineering at its finest, done by tenants of the building. Engineering materials such as the ones sold by Drafting Steals can go a long way! 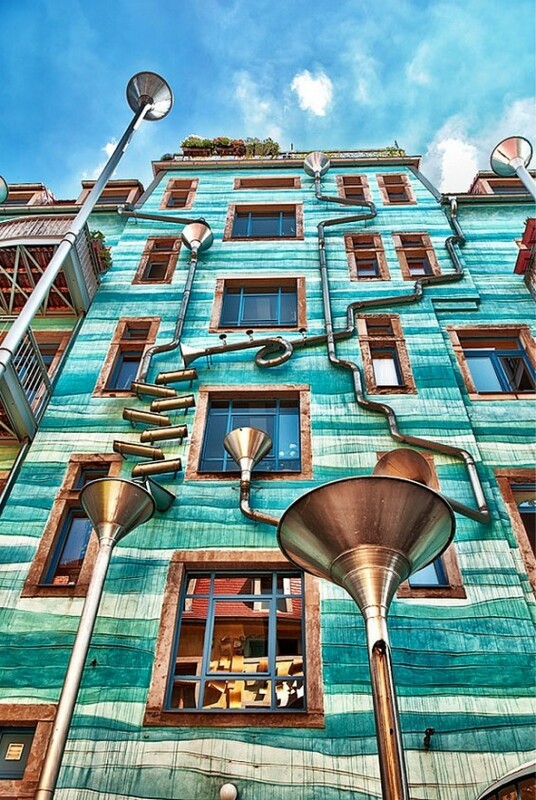 Three tenants of this building in Germany have installed beautiful and unique rain gutters in such a way, that the gutters actually play music when it rains! As part of a series of courtyards masterminded by sculptor Annette Paul and a team of engineers, the system for their building was put in place. Check out this video to hear the musical rain for yourself! Want to create your own design? Get started with some of these products from Drafting Steals! Architectural and Engineering Drafting Kits! Includes many essential tools to begin the sketching and design process. The kit includes a compass, divider, scale, sketch pad, triangles, pointers, erasers, eraser shield, lead and lead holder, french curve, and a convenient pouch! Vellum paper for drawing, drafting, and tracing your new ideas! Check out all of these quality products and more to start your new design and dreams! http://www.draftingsteals.com !